COMING SOON TO AN AMPHITHEATRE NEAR YOU! THE FEATURE FILM EXTRAVAGANZA WE’VE ALL BEEN WAITING FOR!! ARCHZILLA! the hypnotizing and mesmerizing story of an average, freakishly talented Murray native whose life takes a surprising turn after a crazy experiment in a hidden Utah funeral-potatoes lab goes terribly wrong. 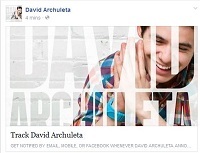 Grip the edge of your seats as David “I don’t like to be the centre of attention” Archuleta supersizes into the GIANT talent we’ve always known he is… literally! Don your 3-D glasses as he appears out of the desert, dwarfing the stunning landscape around him. Every heart-pounding moment is a roller-coaster* ride of thrills and suspense! Will he find the antidote?? Will he be able to continue to keep a low social-media profile?? Will his vast collection of white shirts and ties still fit??? Is it a bird? A plane? NO! IT’S ARCHZILLA!!! AND HE’S HUNGRYYYYYYYYY!!!!! *Theme song by cousin Vanessa. Expect the unforgettable, hoo, boy! So true. 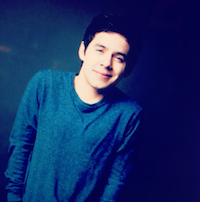 David Archuleta just opened the door for me. I am dying. No need for help. Best laugh I’ve had all week. Loved the funeral-potatoes lab experiment gone wrong, and the baiting cops with donuts. Why didn’t anyone ever think of that before. So funny. This old lady had a long and a too-eventful day, and not exactly in a good way. Just winding down with some blogs to see what’s up with the kid. Now I’m laughing like a loon—at the post, at the crazy poster person and at the comments by the, uh, postees. I really needed a good giggle remedy, so thanks. Do I see Jonerz? Yes, I do… Hi! When tickets are not gettable. I’m so sorry; I need to get some sleep… Is it November yet? Actually we just have to wait until September for David’s concerts although that is too long but at least the end of the concert drought is in sight! Love this post. Thanks for always bringing the humor. I’m always hoping that appearances with pop up sooner! Enjoying this endless ride most certainly. 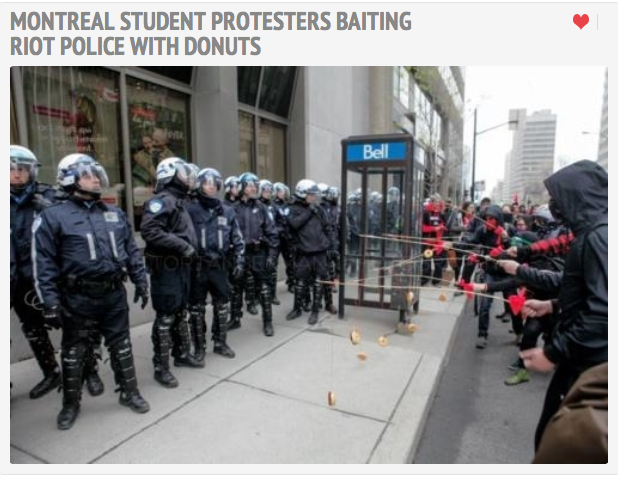 Haha, love the Archzilla post and and all that it entails (including protestors with donuts)! Good writing TOfan, made me laugh once again. 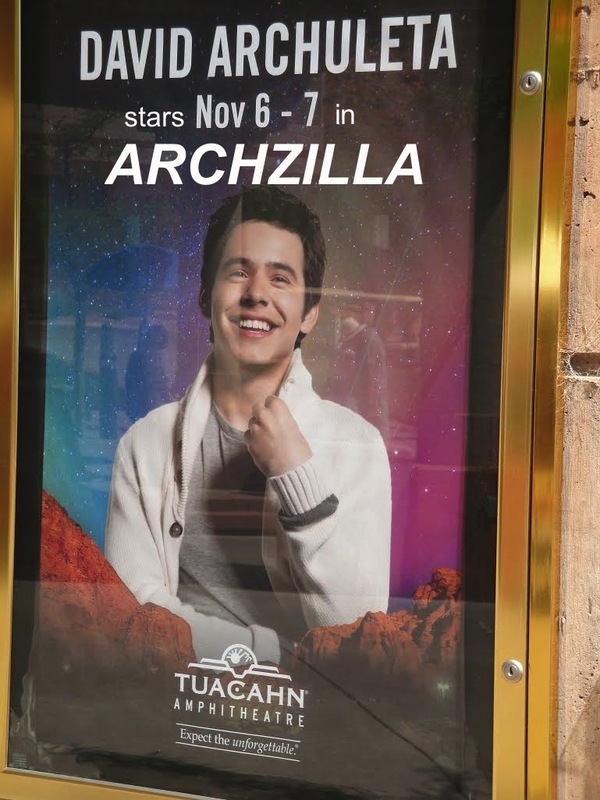 I wish I was seeing the Archzilla live sometime soon but not to be, at least for a while I suppose. One day in future, hopefully. Some great comments too and love TaterZen’s little poem. (David’s Silent Night is also there). Nice to see the songs there (CD Baby is a CD store for independent artists). WOW!!! Thanks, pepp!!! Had not seen that! And LOOOOVE DYHWIH!!! And peeps had been hoping he’d perform at an intimate Nashville venue 🙂 … KIDDING!!!! Very proud of our guy! Yes, this is so David, always will be. He has an arsenal of uplifting “message” songs, but maybe he sang something he has never done before (fun to think about that). His voice simply connects folks to what they need to feel. I love how he actively seeks opportunities to use his talents to lift others. He does it quietly, without any kind of fanfare. We always hear about these things from a third party, but I have often wondered how many times we never hear about it. Loved every one of your words, TaterZ, but esp. “His voice simply connects folks to what they need to feel” … bingo! And I’ve also wondered how often he quietly spends time visiting/singing/giving the gift of his time and attention to the sick or needy that we don’t hear about… a lot of other artists say they’re not about fame or fortune, but it’s clear he really means it… you said it, this is who he is… not gonna lie, I miss him, but I really respect him for being his own kind of rebel. This is why we love him so much. 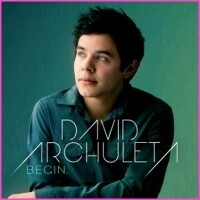 He is being David. I wonder if he could be singing Stronger,Now. The perfect song. “Stronger, Now” … I don’t know that one, is that a cover? 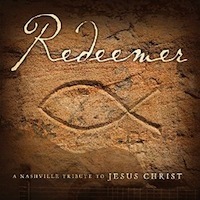 The title is Stronger and its a song he wrote with the writer of Glorious for a LDS youth album. oops. That’s not right either. He Showed Me How ?? I’m just not sure. I have He Showed Me How on repeat lately…. so beautiful.